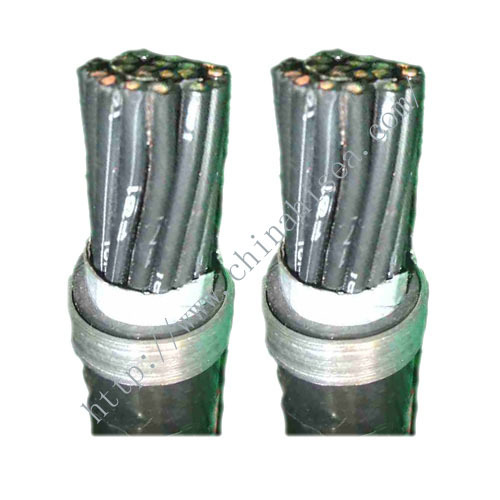 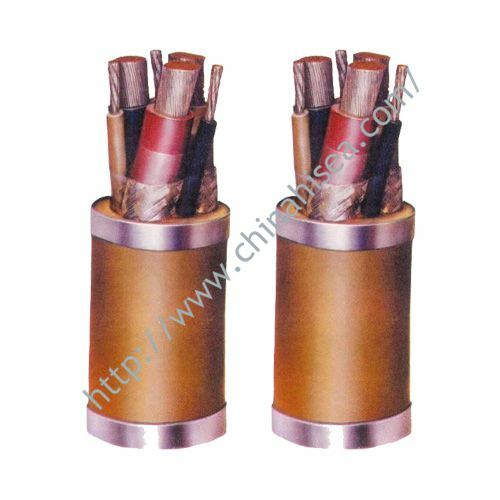 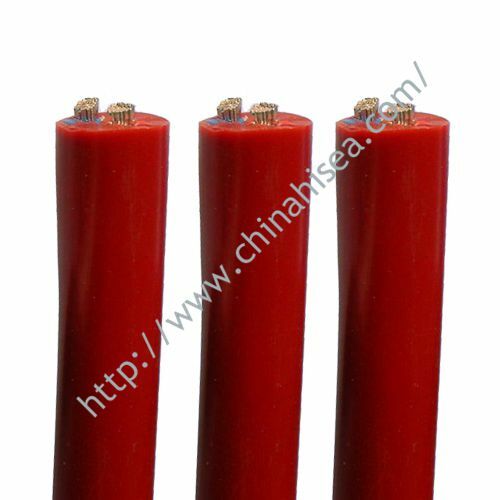 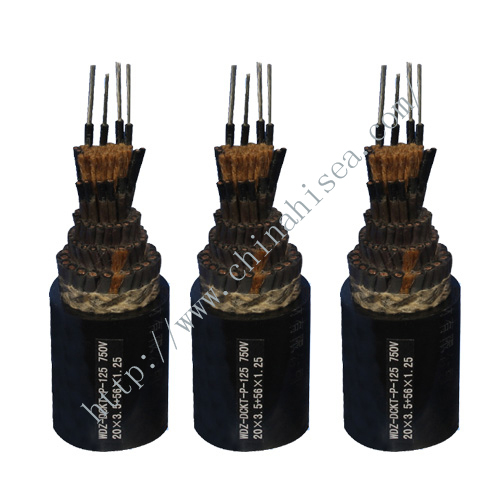 This product is applicable to fixed power distribution and transmission,or as motor linking wires.It can endure high temperature,oil,corrosion,acid/alkaline corrosive gases and also is wterproof.The properties are stable under high temperature and can bear great current.It has long service life and a great resistance to aging and is widely used in metal refining,electrical,petro-chem,large construction and auto industries. 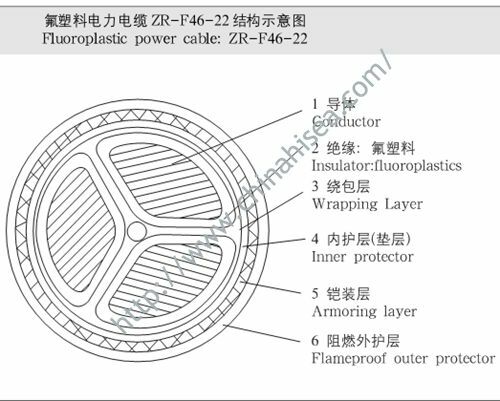 4.It can endure 50hz 3.5kv/5min without puncture. 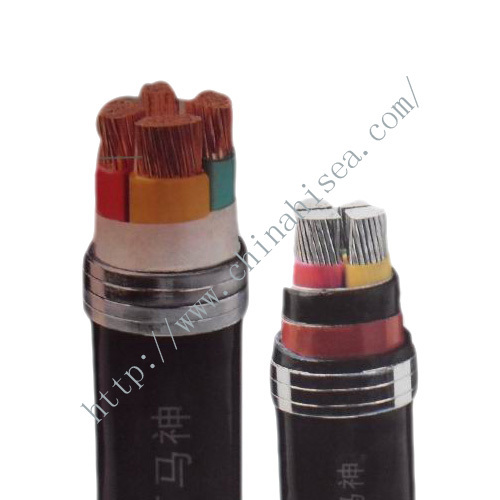 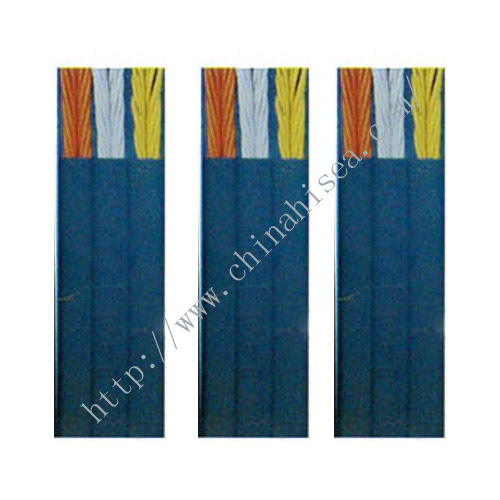 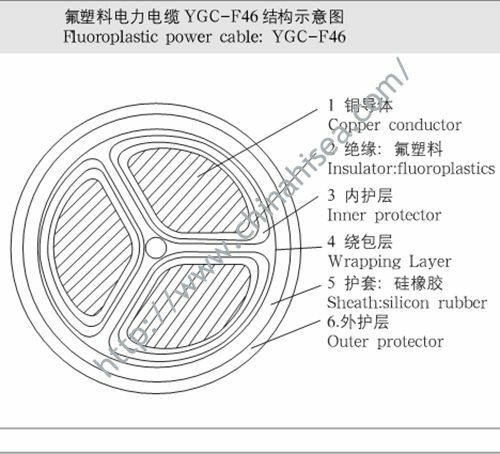 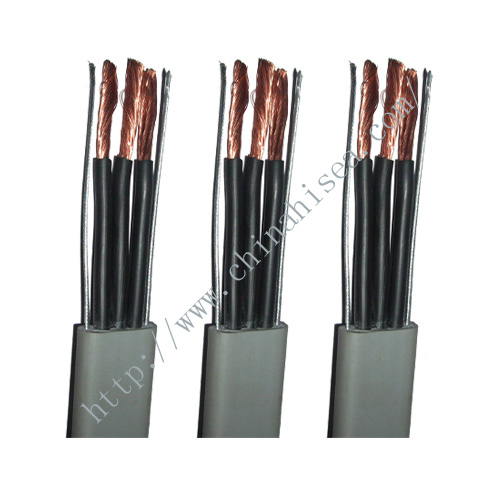 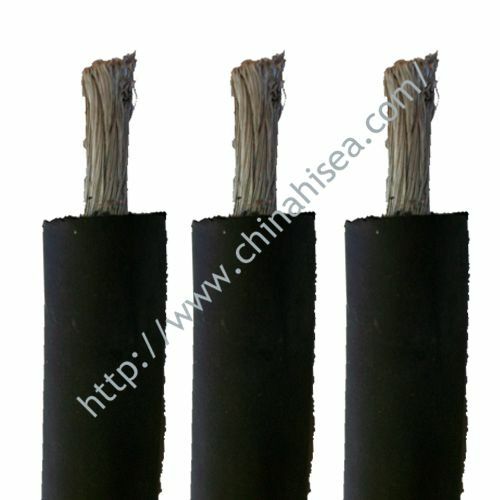 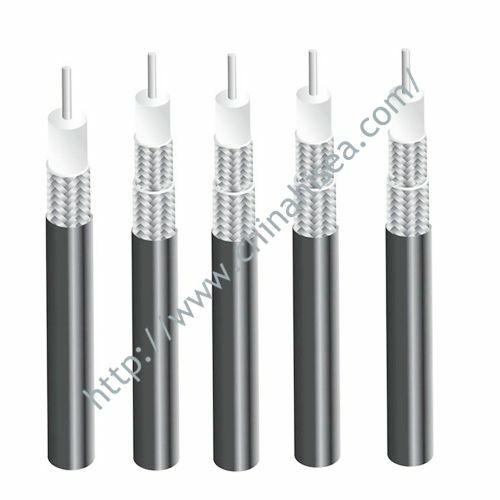 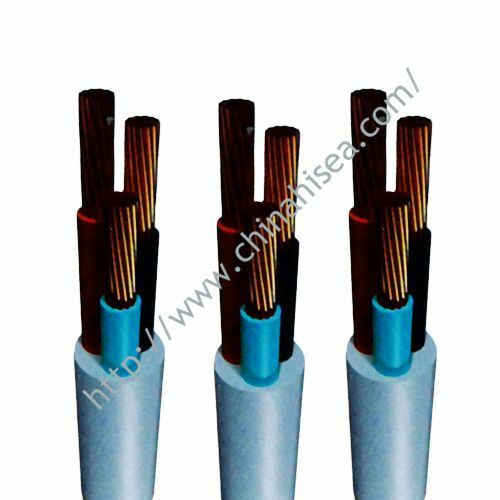 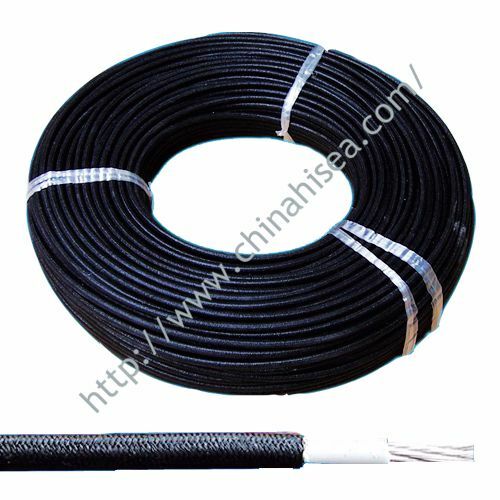 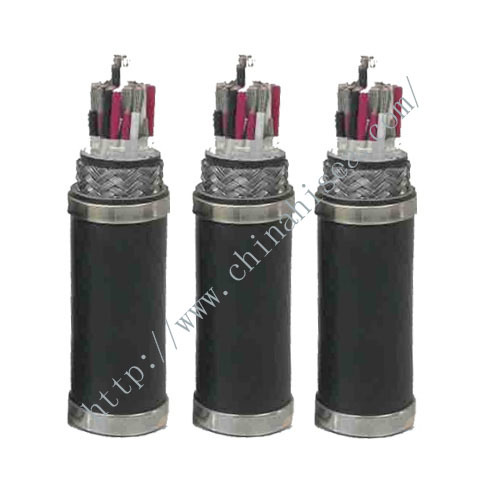 Related products for "Fluorineplastic high temperature resistant cable"